ID Theft Lawyers: Identity Theft Charges! Identity theft happens when someone uses another persons name, Social Security number, date of birth, mothers maiden name, drivers license number, account numbers, passwords or other personal identification information, without permission, and incorrectly poses as another person to commit fraud and get entrance to the other persons finances. This also includes selling or transporting personal information and data to another individual to obtain money or goods and or services. Falsely posing as another person is a criminal act and carries serious penalties. 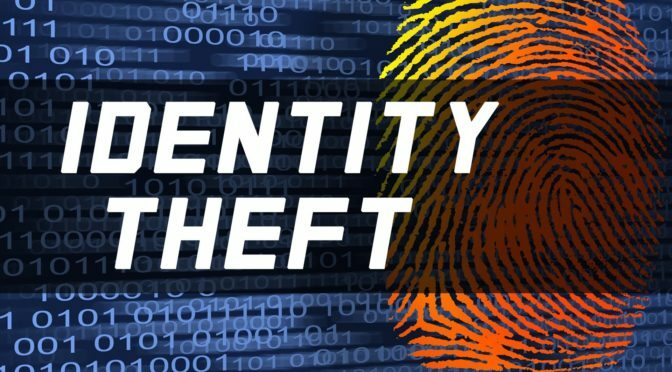 If you have been accused of or charged with a identity theft crime, your case may be filed as either a misdemeanor or a felony. If you have been arrested or accused of an identity theft crime, it is important to work with an attorney who has experience identify theft cases for the best outcome of your case. A skilled defense attorney can develop a defense strategy early on in the case, and may be able to reduce or dismiss the charge before you even discuss settlement or go to trial.